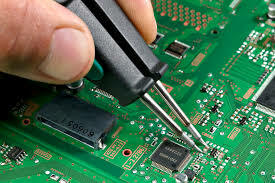 According to new data released this week by MNI, industrial companies in Arizona added thousands of jobs over the past year, led by strong growth in the state’s electronics industry, as well as steady gains in its massive transportation equipment sector. 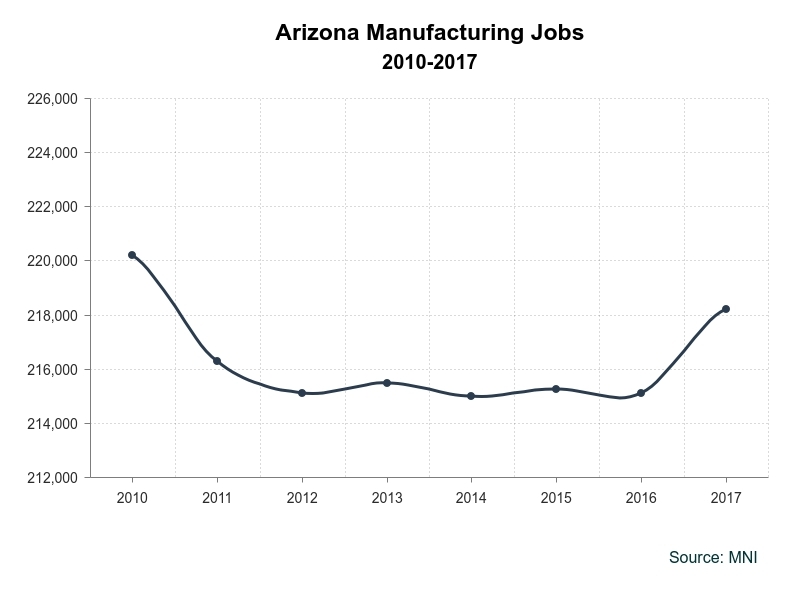 According to MNI, compiler and publisher of the industrial information that powers IndustryNet, Arizona industrial employment surged by 3,000 jobs, or 1.4% -- the largest manufacturing employment gain recorded for the state since before the recession. Arizona was hit hard by the housing crisis, and many companies supplying the construction industry had to close their doors. In addition, cutbacks in defense spending hit some of the state’s major aerospace and defense companies and plummeting metal prices hurt Arizona’s sizable mining sector. As a result, the state’s manufacturing recovery was slow in the years following the recession. But recent gains suggest the worst of the state’s industrial doldrums may be over, with numerous investments planned for the years ahead. 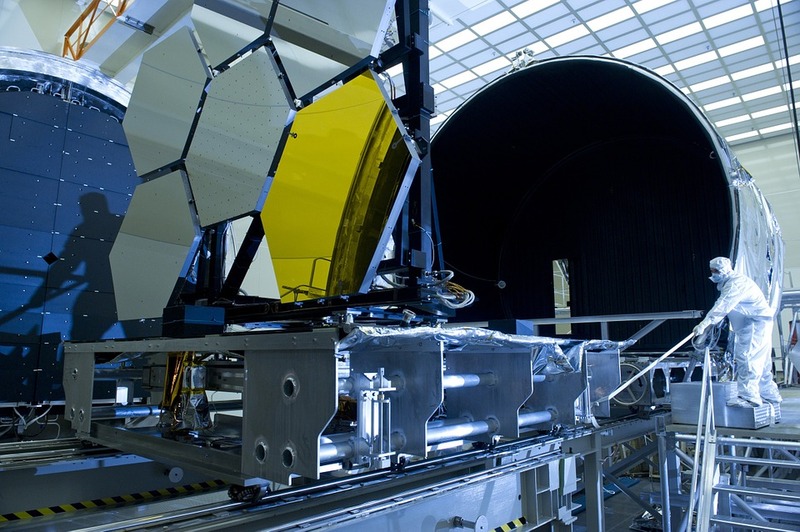 Arizona benefits from a diverse industrial sector, with strong footholds in sectors as varied as copper mining, aerospace, semiconductors and food processing. Its skilled workforce has encouraged some serious investment, and the state’s regulatory burdens are among the lowest in the nation. The state maintains a competitive edge over many other Western states, boasting low business costs and attractive incentive programs, and its high quality of life factors into many businesses’ site selection process. Over the past year, employment in Arizona’s rubber/plastics industry shot up 9.2%; and the jobs in the electronics sector grew 5%. Gains were also recorded in lumber/wood, up 4.6%; textiles/apparel, up 3.5%; fabricated metals, up 1.7%; and transportation equipment, up 1.2%. Recent reports suggest Arizona’s industrial sector will see sustained growth over the next several years, with a slew of major investments in the works. Intel announced it will restart production at its long-mothballed Fab 42 semiconductor plant in Chandler, investing $7 billion dollars, and hiring 3,000 workers to finally make the 7-nanometer computer chips it had been developing for years. Semiconductor packaging company RJR Technologies plans to establish a new factory in Phoenix, and Sidel Group broke ground on a beverage bottle cap facility in Peoria. 1. Honeywell Aerospace (Phoenix) - 15,816 employees. Honeywell is a global manufacturer of numerous types of aircraft engines and avionics producing everything from turbine engines to space equipment. Its aerospace division makes aircraft engines and controls, and its global headquarters are in Phoenix. 2. Intel Corp. (Chandler) - 11,300 employees. Intel’s massive Ocotillo computer chip campus is the company’s second-largest site in the U.S.
3. Raytheon Missile Systems Co. (Tucson) - 9,600 employees Raytheon Missile Systems is a subsidiary of the Raytheon Company, a global missile defense and precision weapons manufacturer. Their Tucson headquarters is dedicated to multiple surface-to-air missiles and air defense systems. 4. Boeing Co. (Mesa) - 4,000 This Boeing site is dedicated to manufacturing the Apache Attack Helicopter. 5. Freeport-McMoRan Copper & Gold, Inc. (Morenci) - 3,000. Freeport is world’s largest producer of copper. MNI’s extensive manufacturing data powers IndustryNet, an industrial marketplace that connects buyers with suppliers. IndustryNet allows users to search and source more than ten thousand types of products, parts, supplies, and services for free. IndustryNet® lists every U.S. manufacturer plus thousands of wholesalers & distributors and industrial service providers. To connect with industrial suppliers in Arizona and across the U.S. start your search on IndustryNet. Or, to access detailed profiles of Arizona’s 4,500 + industrial companies, learn more about MNI’s EZSelect database subscription. Related Companies: Boeing Co., The, Freeport-McMoRan Copper & Gold, Inc., Honeywell Aerospace, Intel Corp., Raytheon Missile Systems Co.